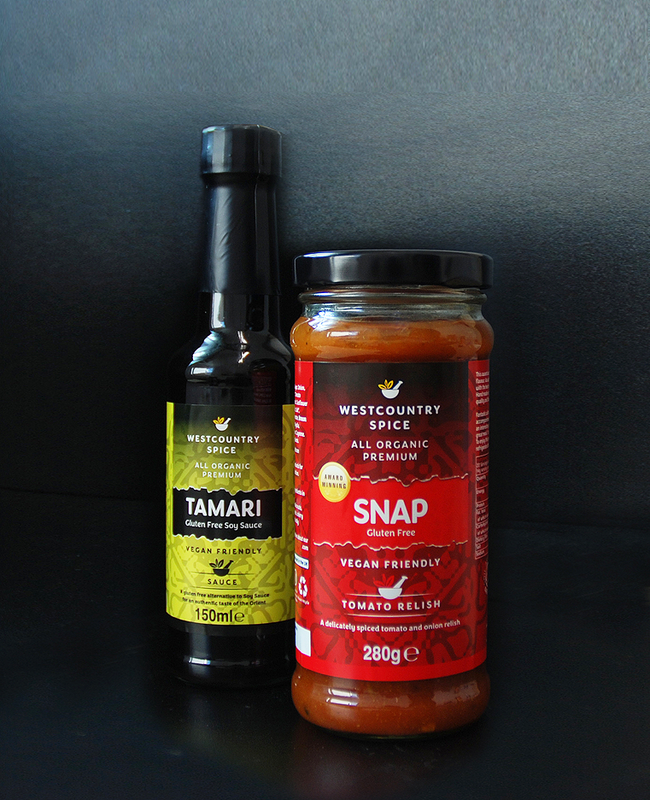 Our range of premium organic relishes and condiments taste as good as homemade. We use only the finest ingredients and expertly blend herbs and spices to give you a unique and authentic flavour experience. We’ve created the world’s 1st Organic Ketjap Manis, a richly flavoured sweet alternative to soy sauce which is great to have on the table or for use in cooking. Our new vegan Worcester sauce packs a real punch, contains no artificial colours or flavourings and adds a real depth of flavour to all your favourite dishes. Our new vegan Fish sauce is a unique recipe prepared with a secret ingredient to give you all the flavour of the sea but without the fish! Take your taste buds to the next level, try one today!